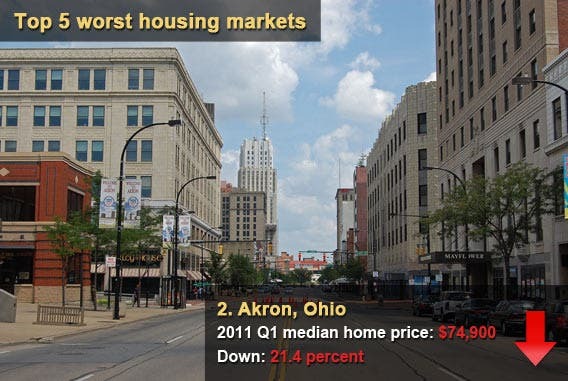 How does your neighborhood stack up? 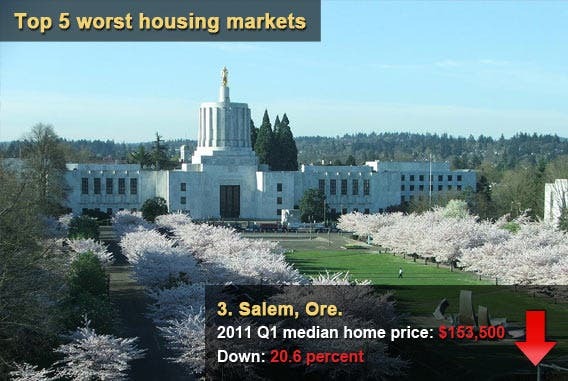 House prices fell in most of the country from the beginning of 2010 to the first quarter of 2011. 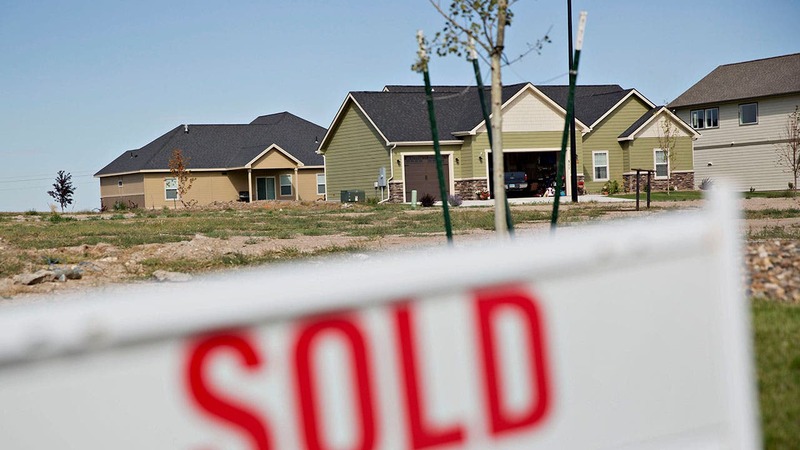 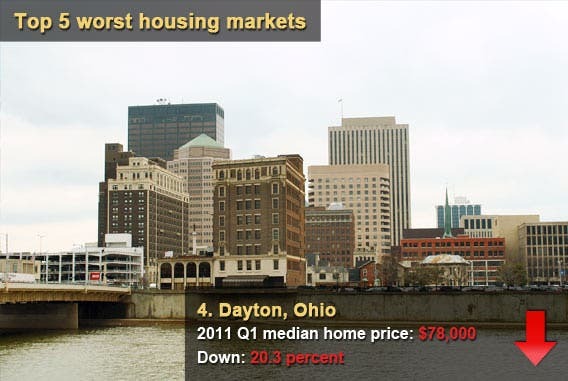 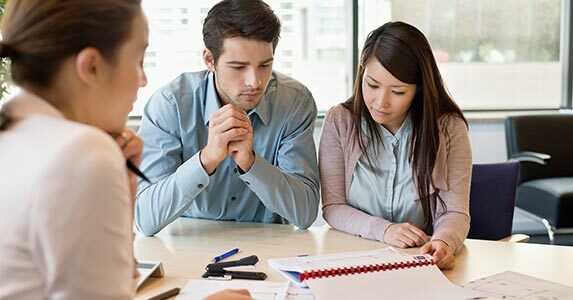 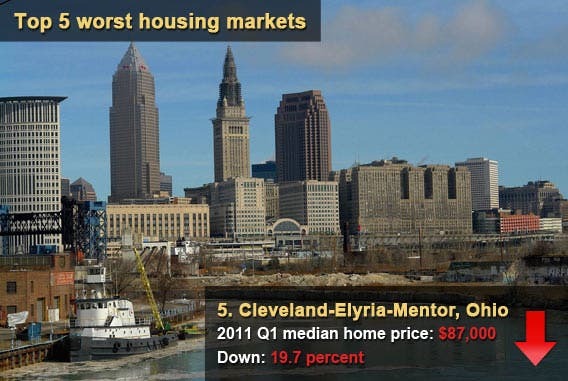 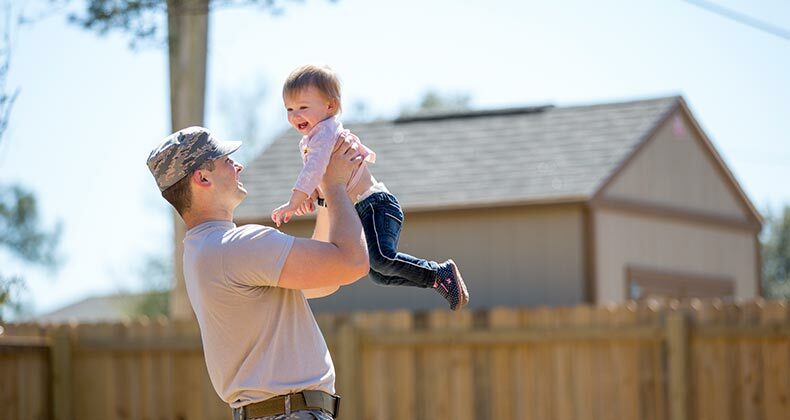 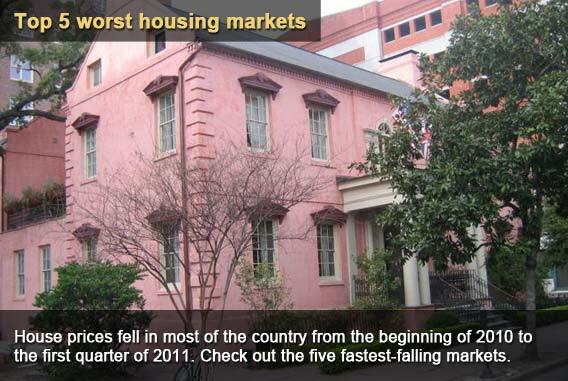 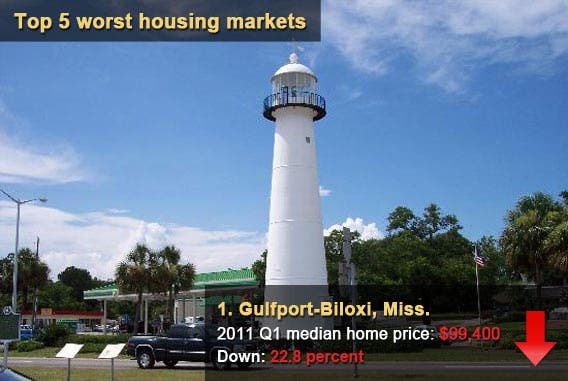 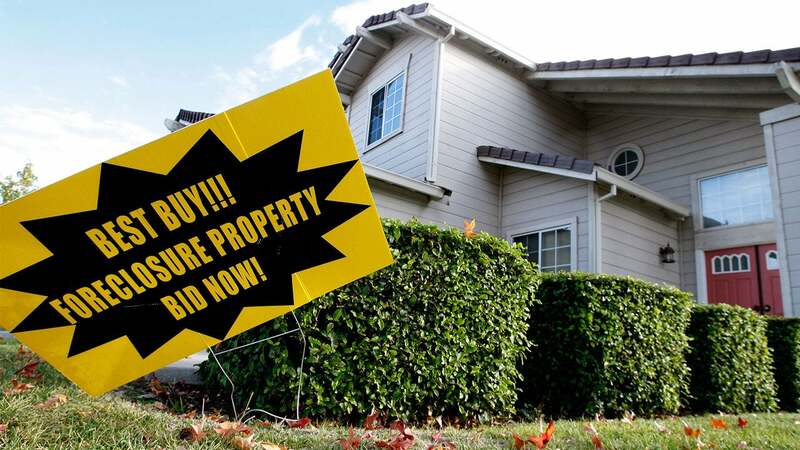 Check out the five fastest-falling markets.